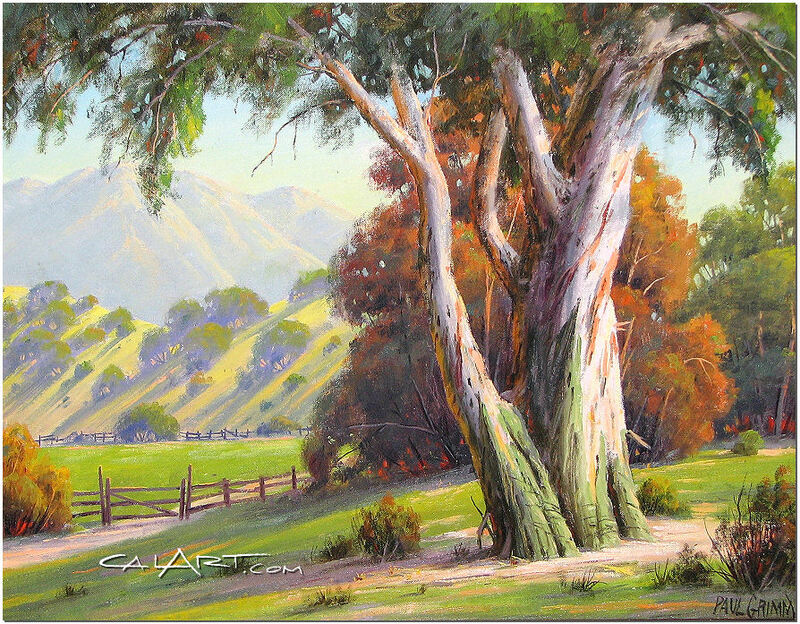 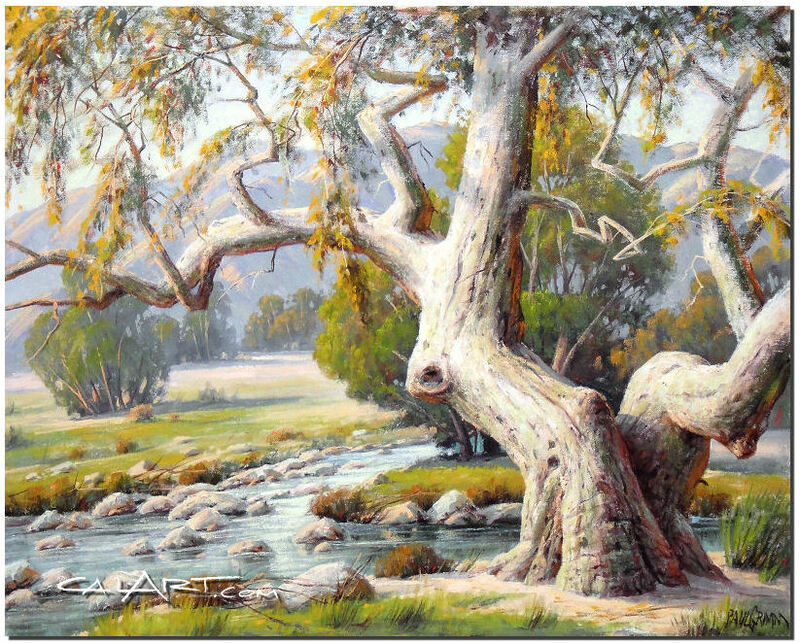 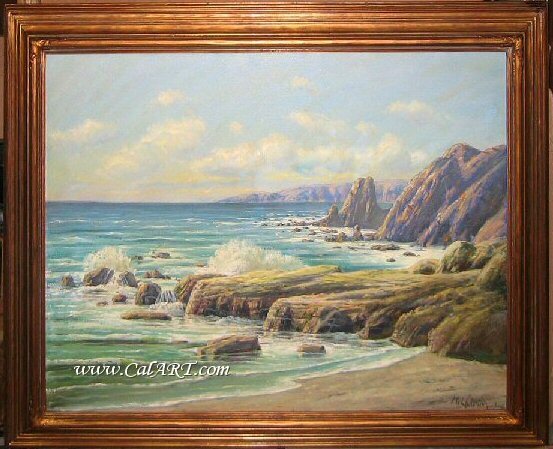 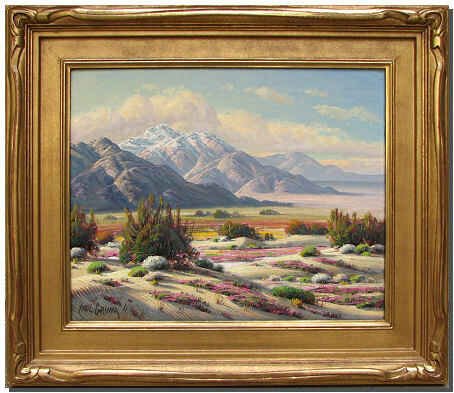 We Buy Paintings by Paul Grimm, click here for info. 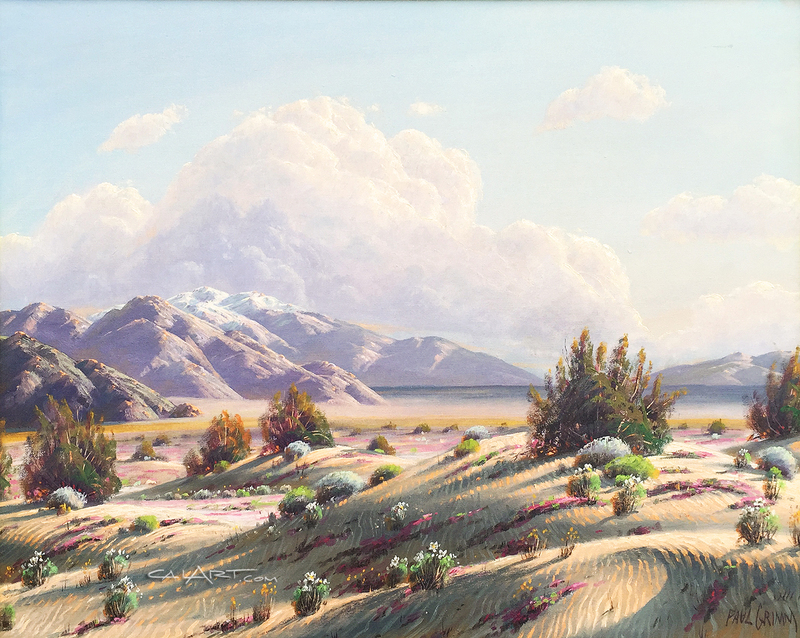 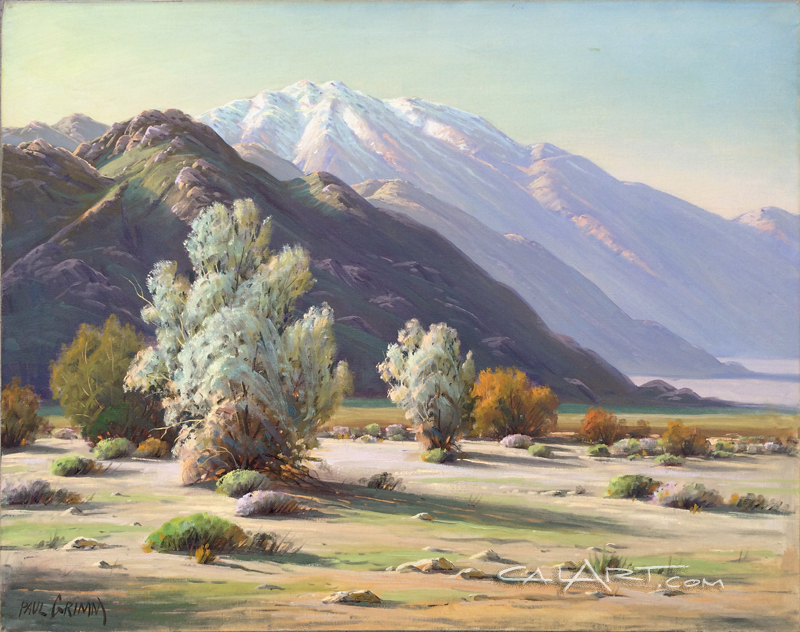 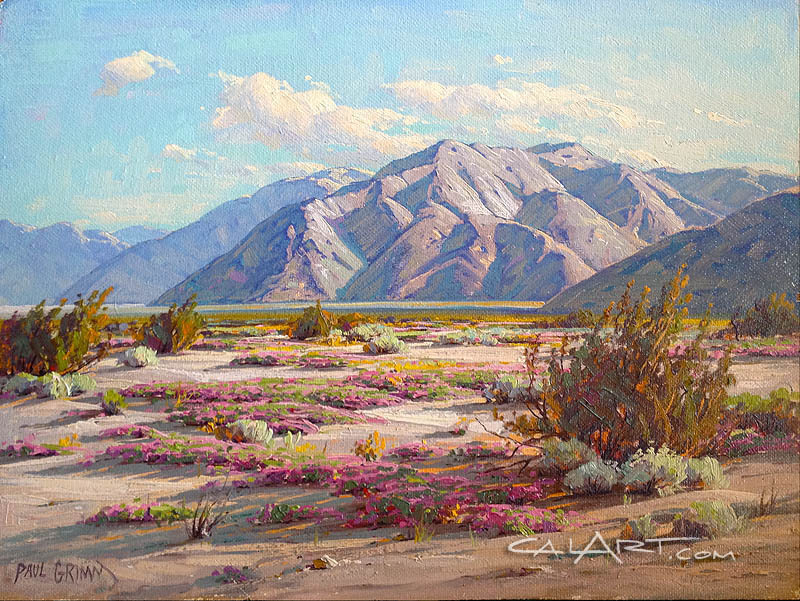 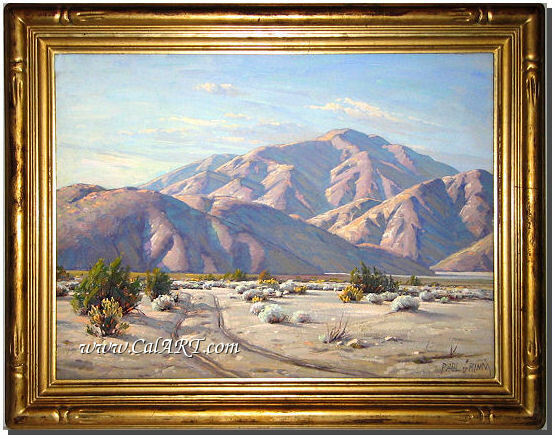 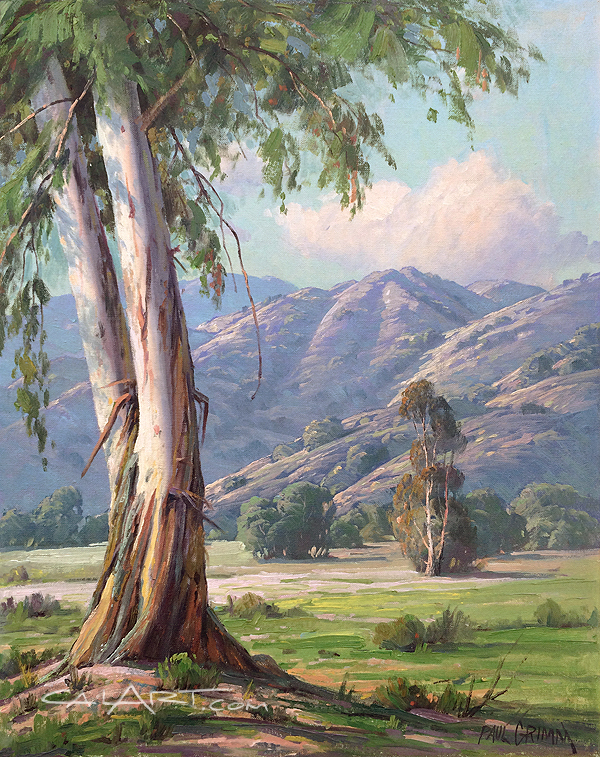 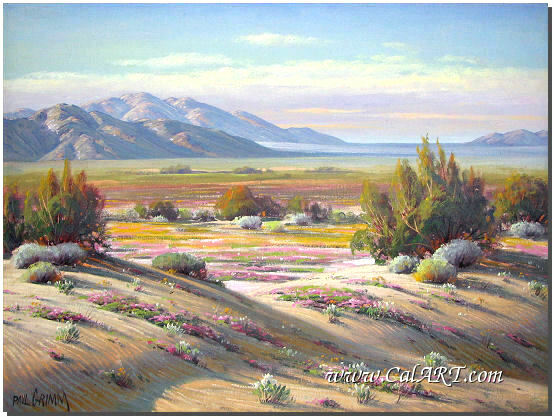 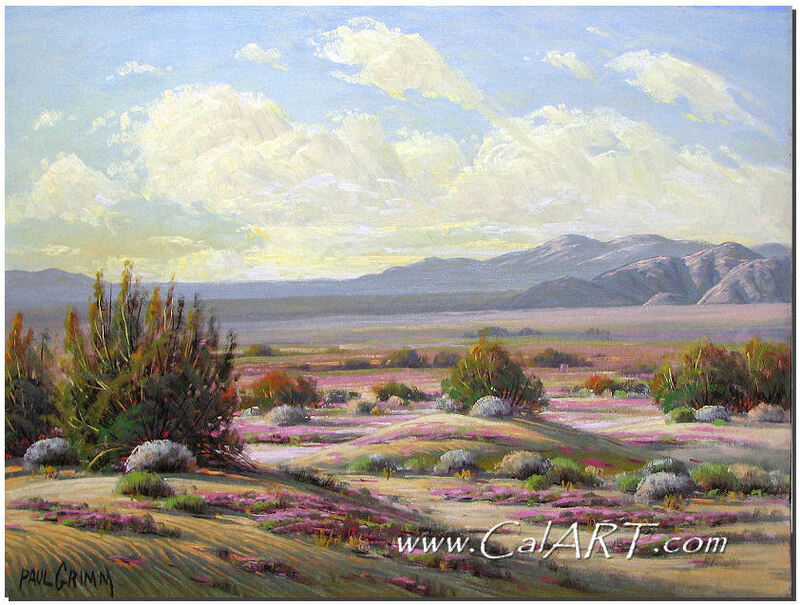 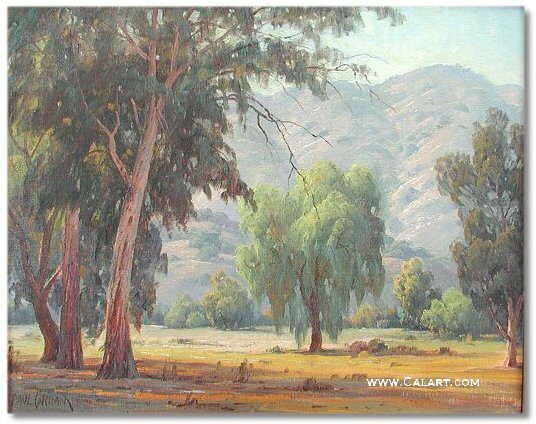 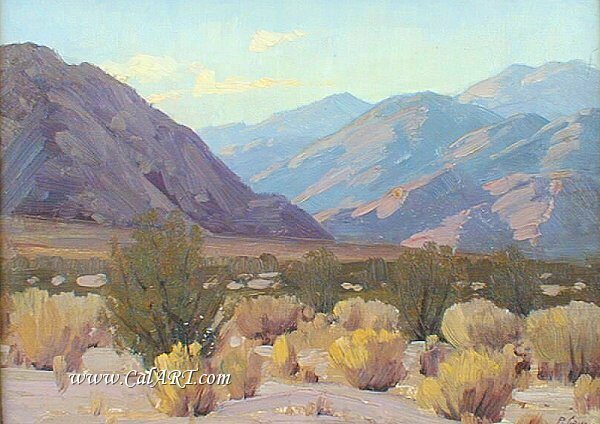 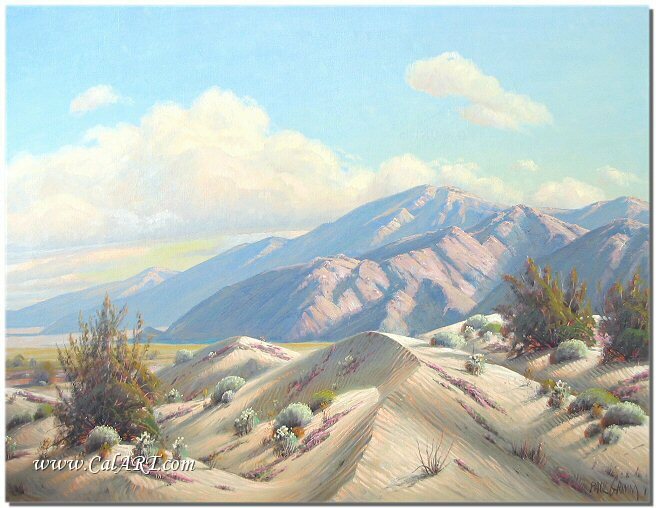 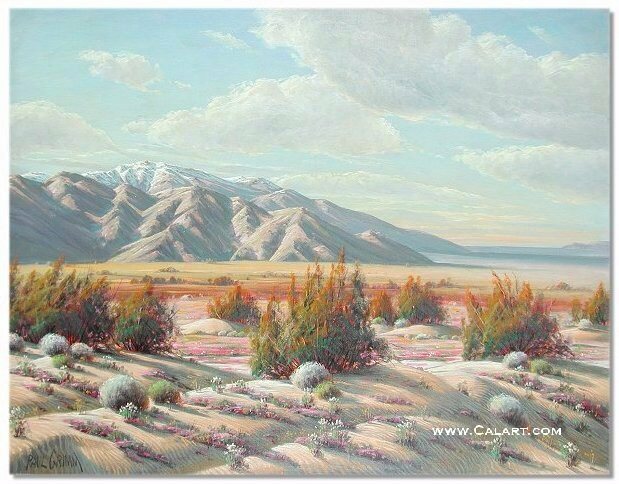 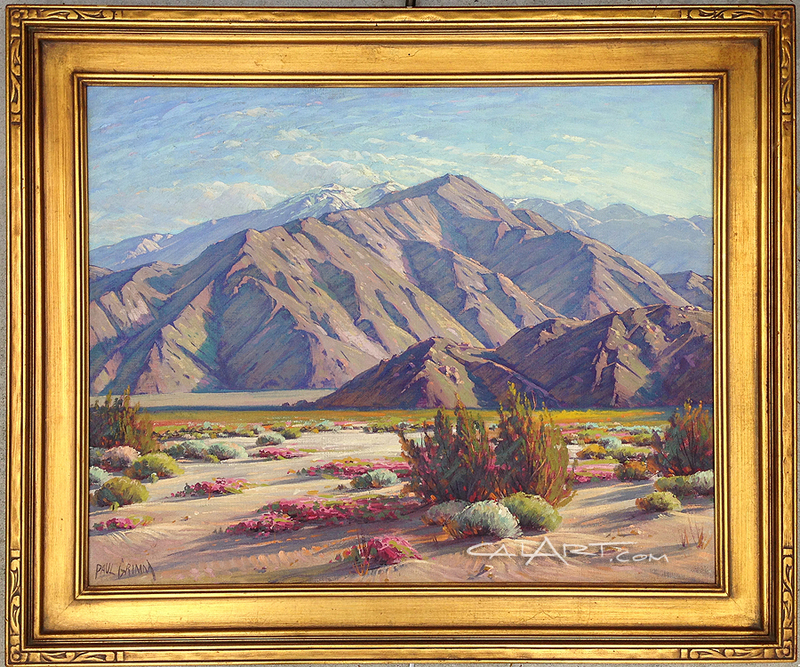 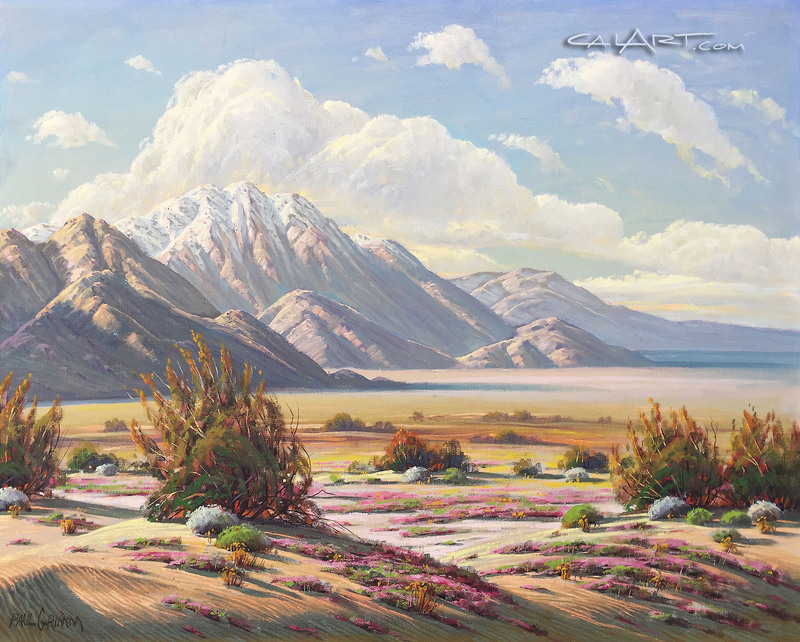 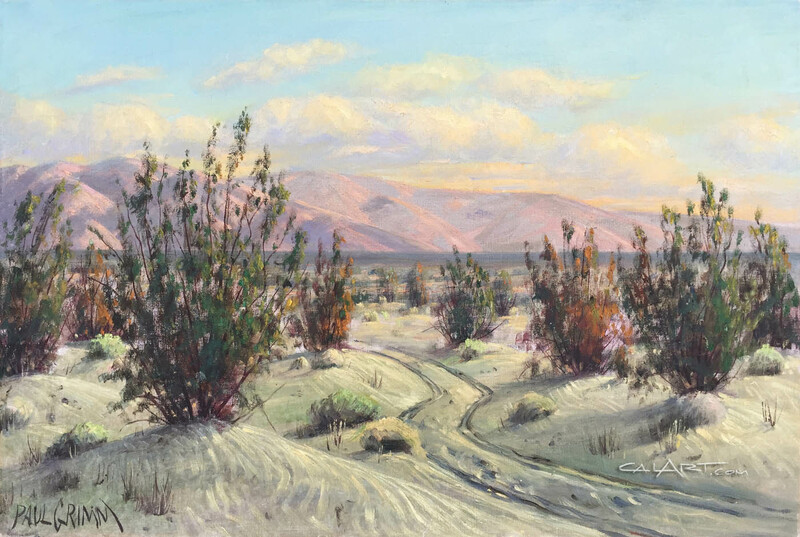 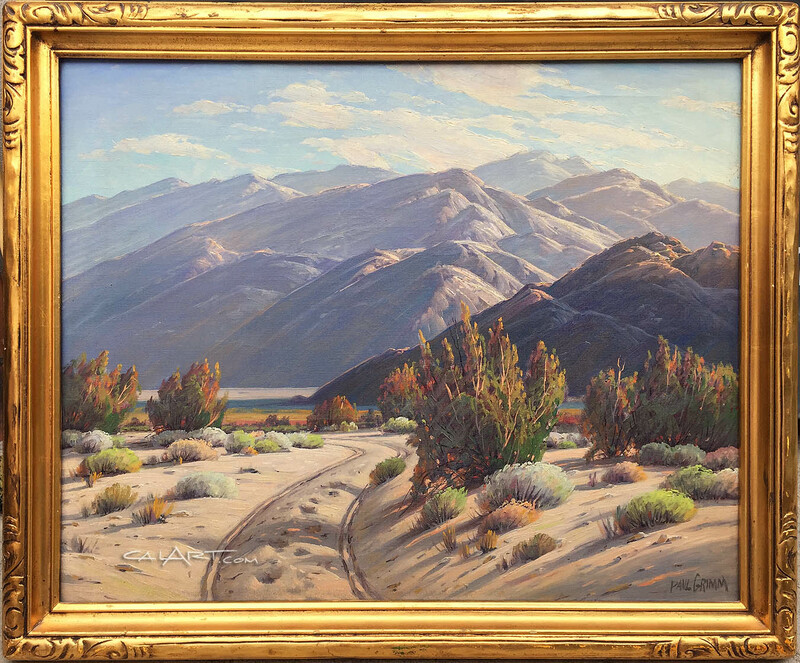 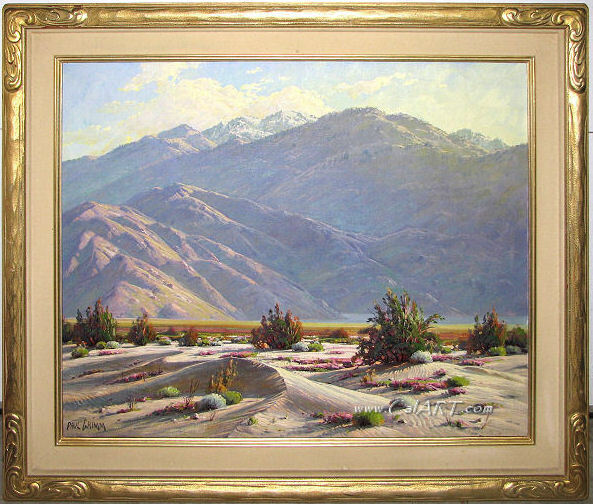 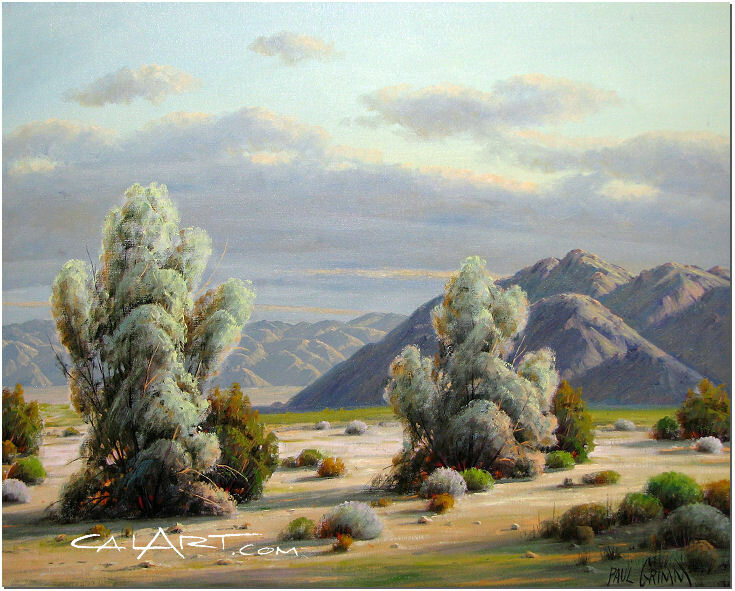 Although Grimm painted scenes of the High Sierra (where he often could be found in summers), missions, and Indian portraits, his fame lies as a painter of the southern California desert and its many moods. 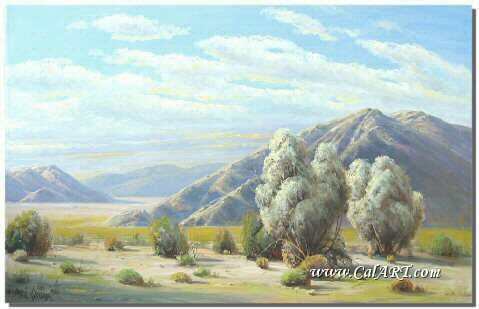 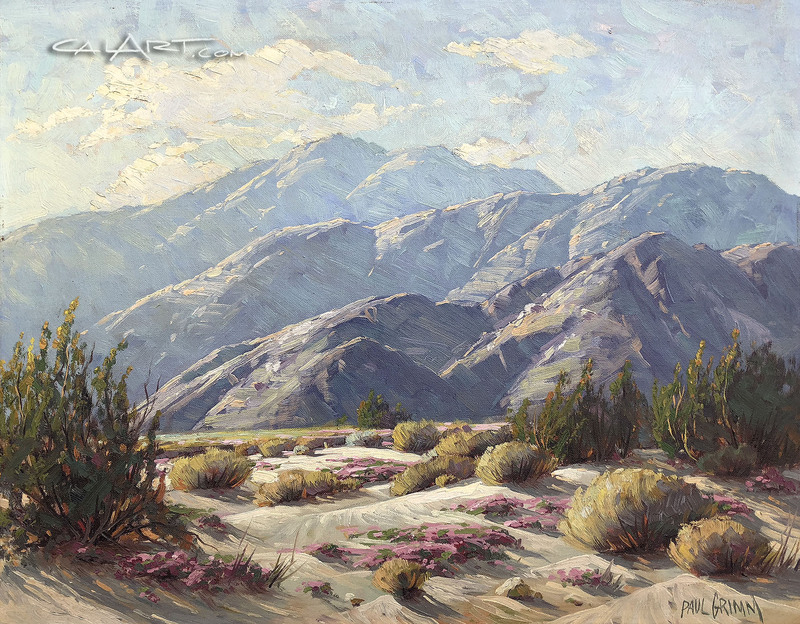 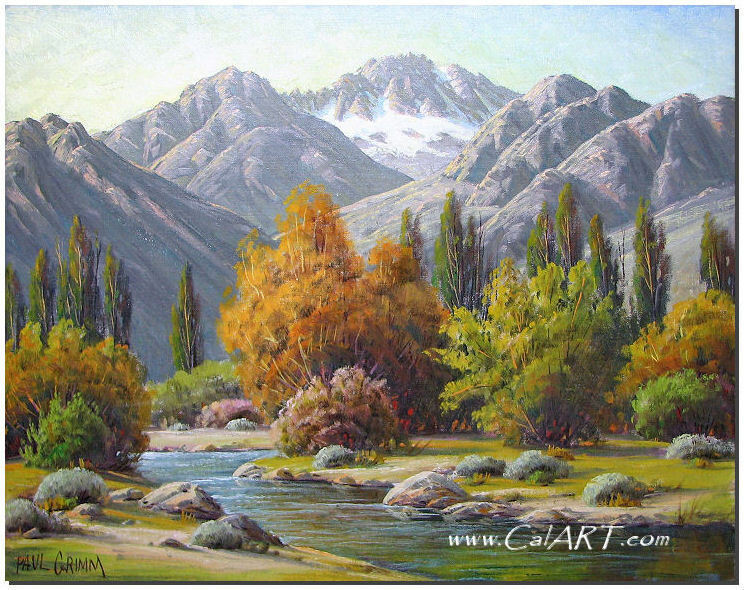 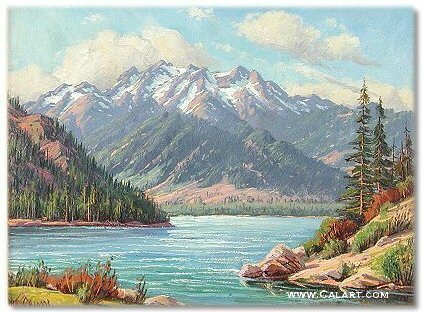 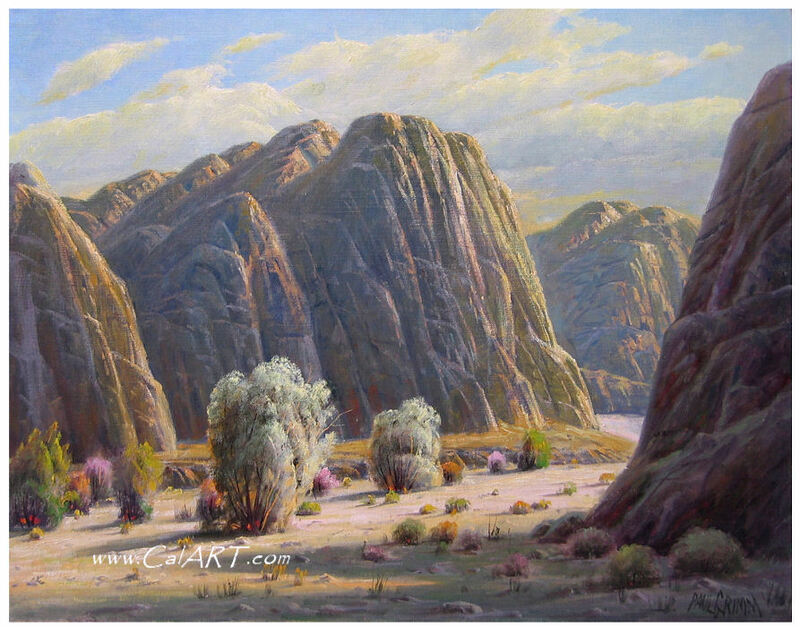 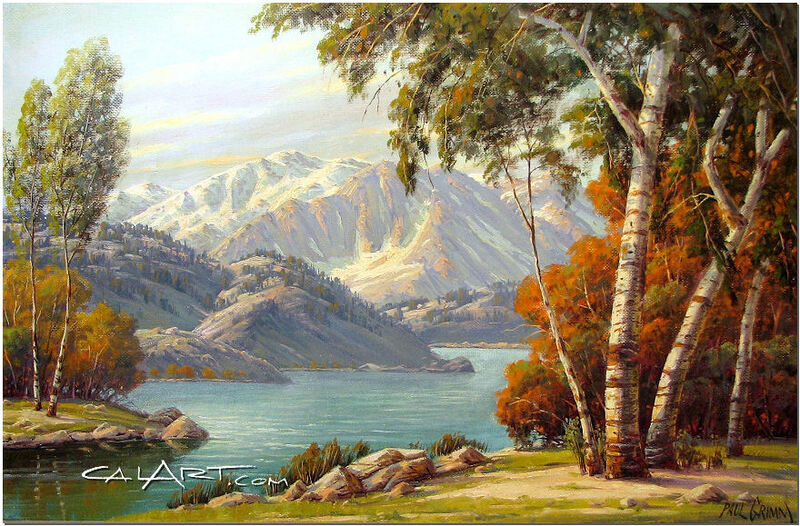 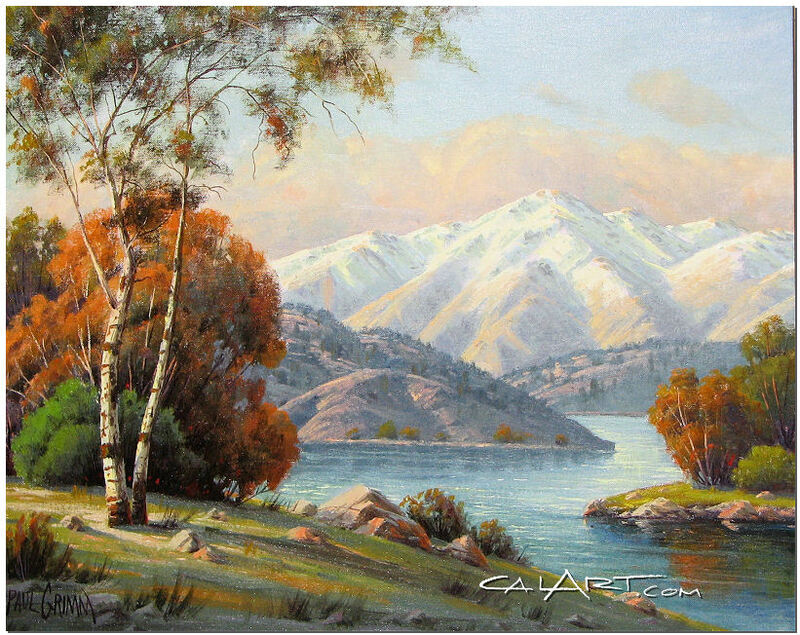 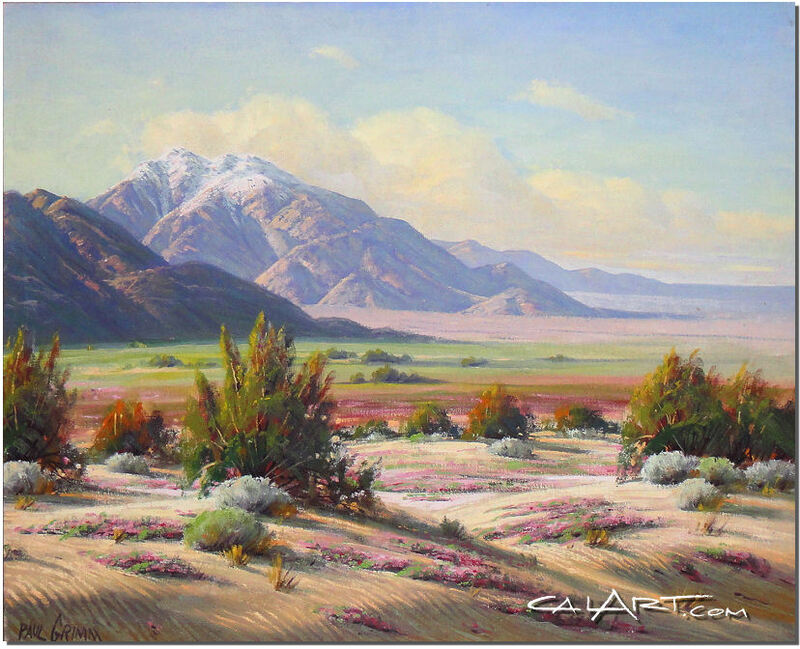 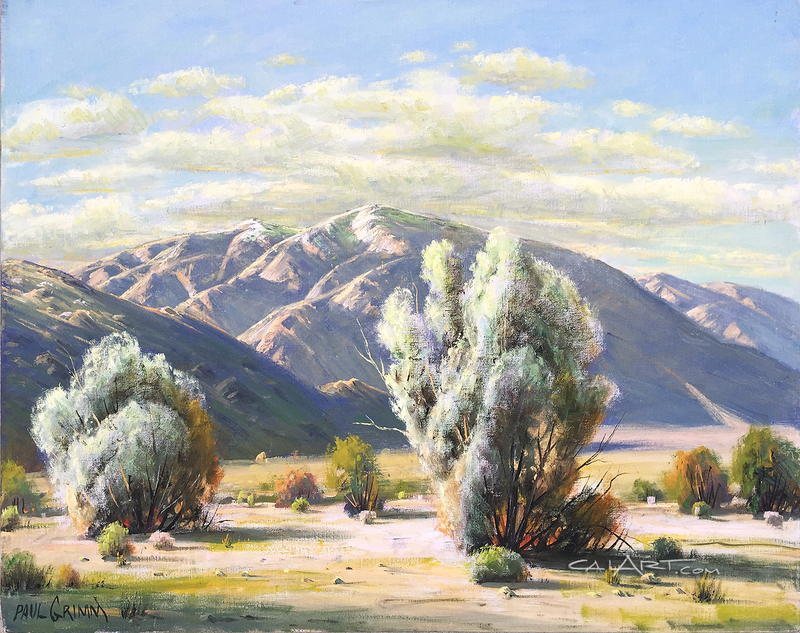 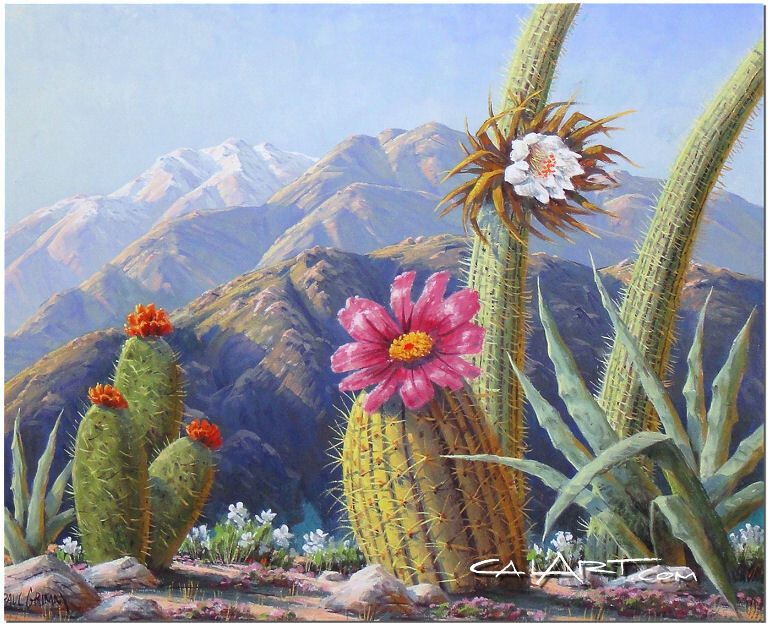 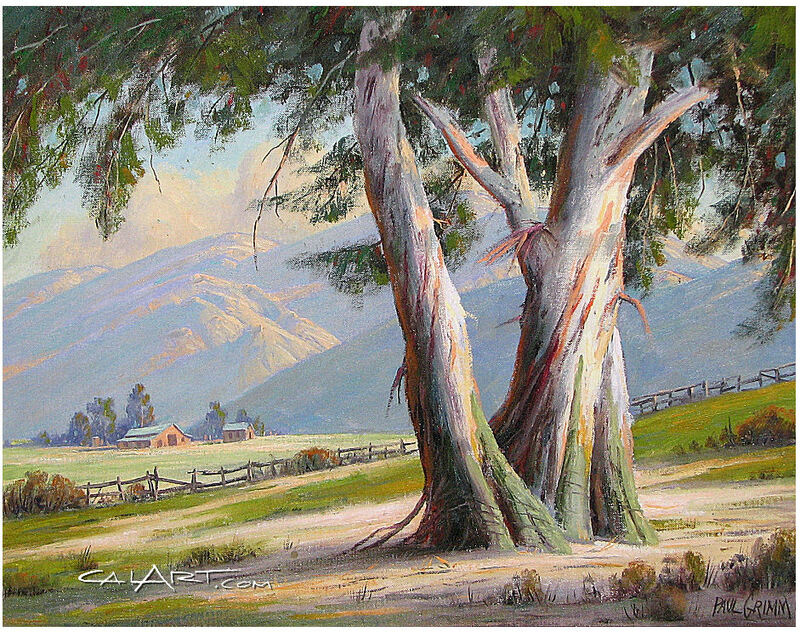 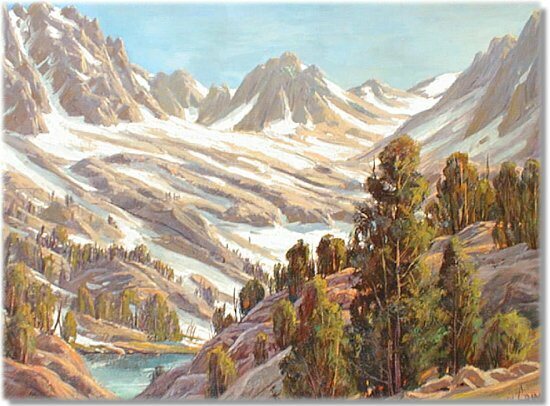 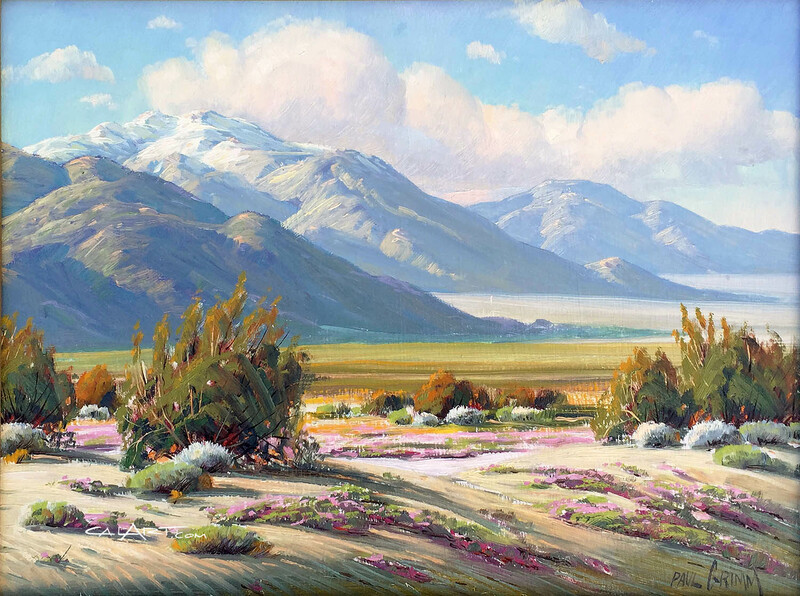 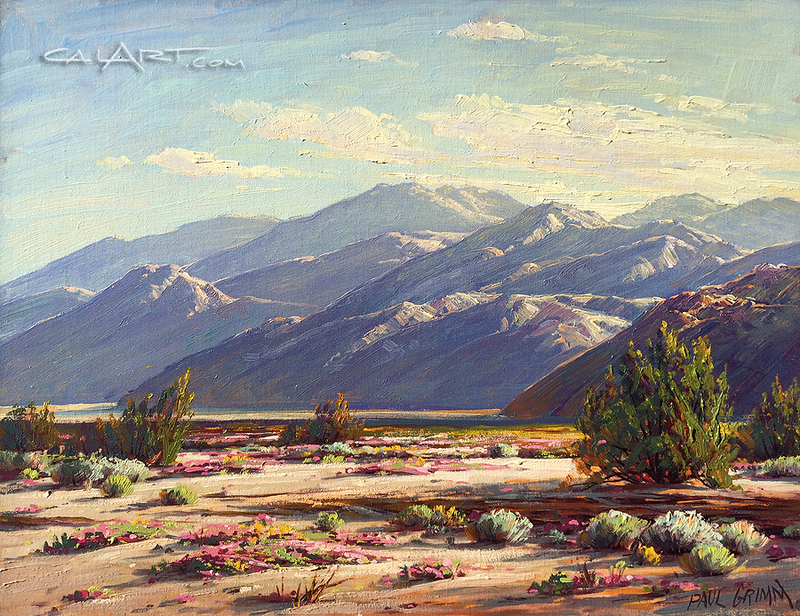 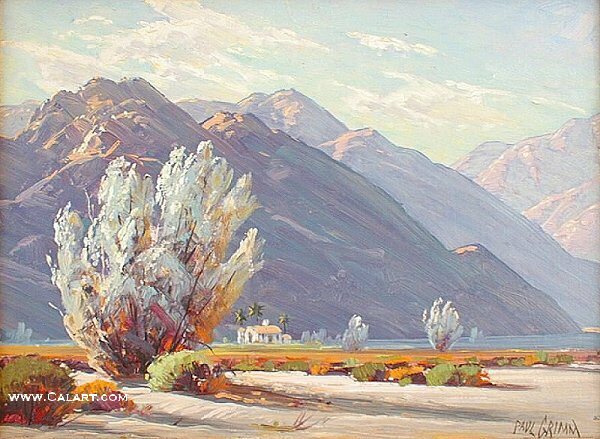 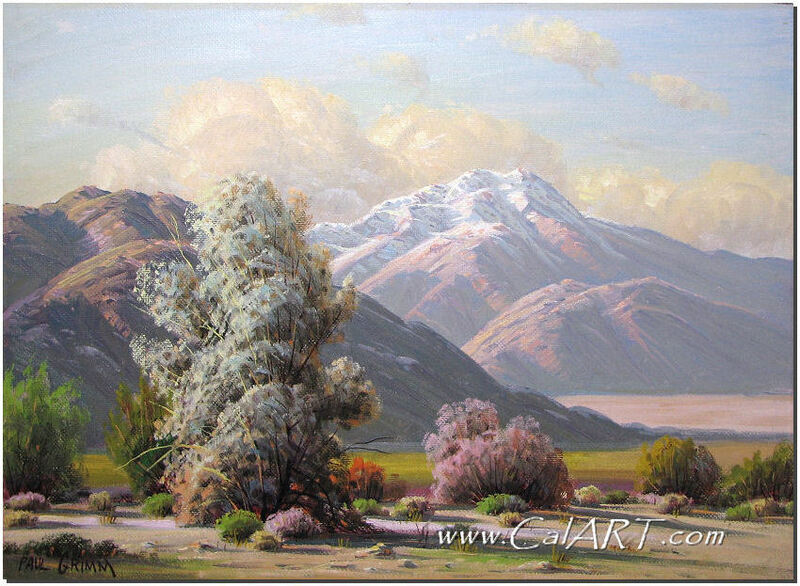 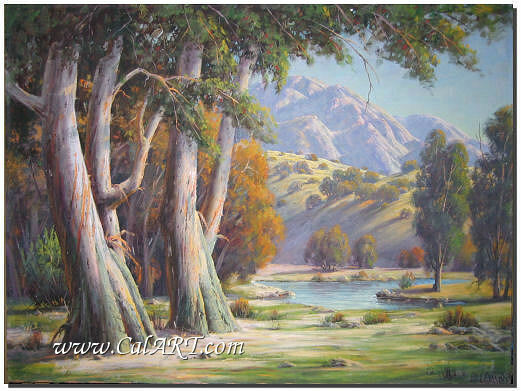 One reviewer once wrote, �His canvases of Mt San Jacinto, which for their sheer magnificence and power of conception and execution, rank as probably the finest work ever done on the subject.� Paul Grimm died in Palm Springs on December 30, 1974. 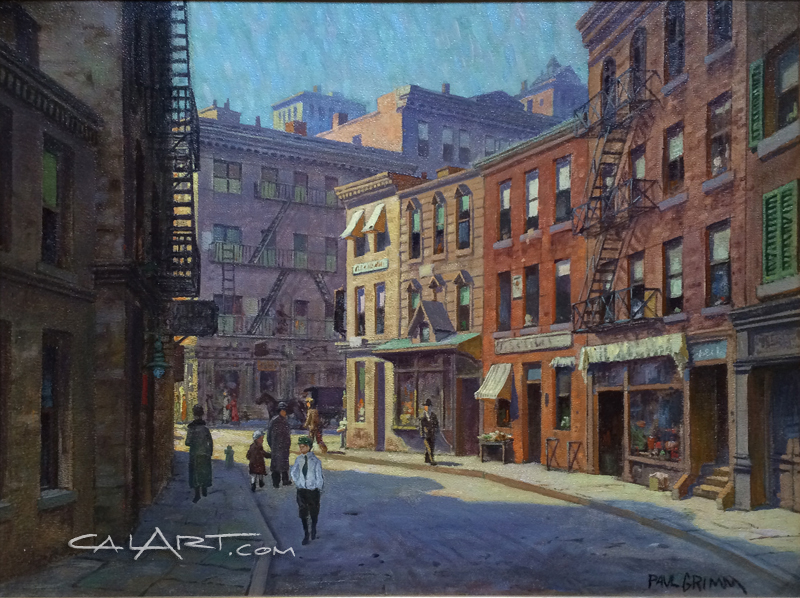 Paul Grimm biography courtesy of Edan Hughes.